With the arrival of the month of April we also welcome two weeks of school holidays! 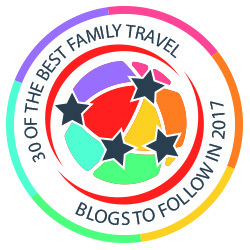 This time of year there are so many family events and activities going on..bonnet parades, egg hunts, treasure trails..the choice can almost seem overwhelming. 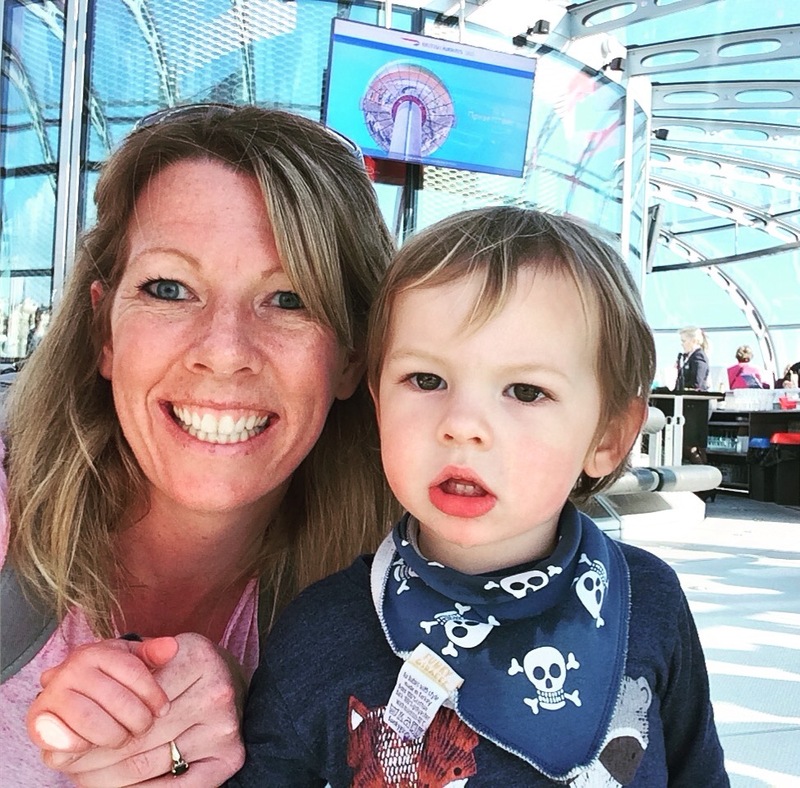 Never fear…I’ve put together some of the best local events across Sussex and Kent over the Easter break right here so you don’t have to miss any of the fun. Join the quest to find the chocolate tree in the heart of the National Pinetum. Once you have the clues you can return to the classroom at the visitor centre to attempt to crack the code. £1 per child. No need to book. The code quest runs from 10am – 3pm between April 16-18th. All in addition to the usual Bedgebury fun and Zog Trail! On Sunday April 21st between 12-3pm guests are invited to explore the gardens whilst following clues to find some special chocolate treats! Family afternoon teas are available – please book in advance. Other Easter activities free to attend. 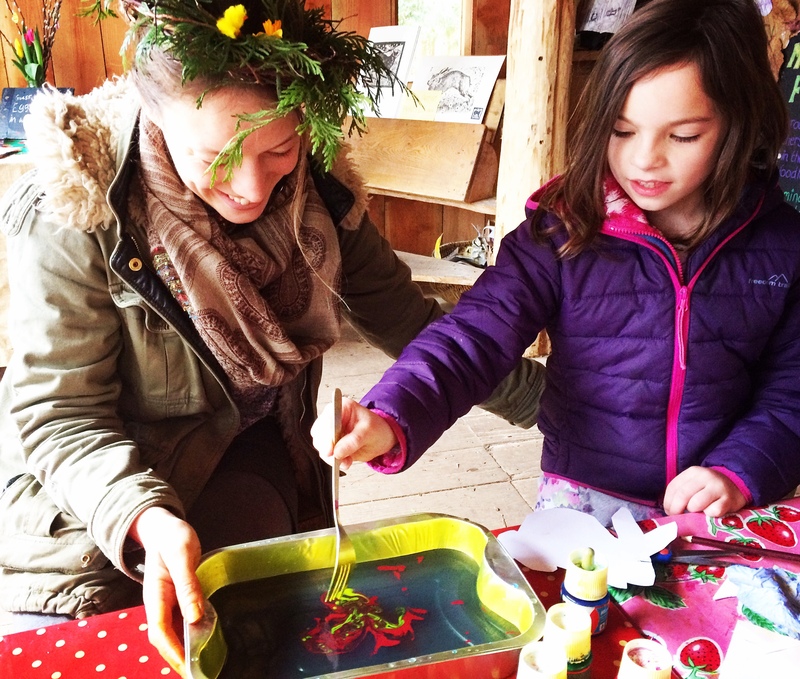 Wilderness Wood will be hosting a number of Easter and Spring themed workshops and events throughout the whole of the school Easter holidays. 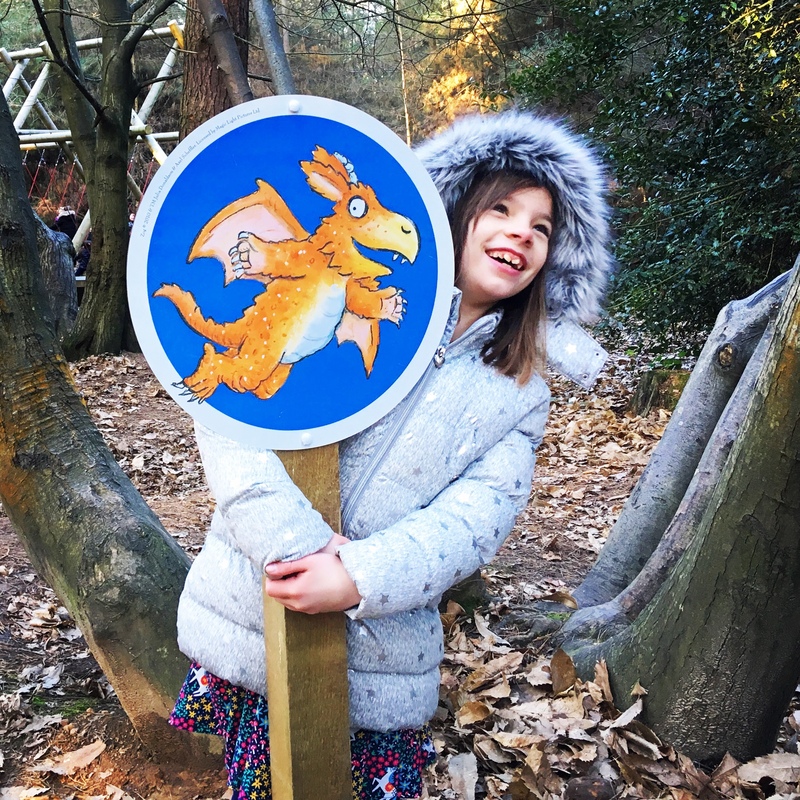 Hosted by Lucy’s Little Forest School options include Family Den Building, Adventures of a Gruffalo, Fire craft & fondue, Family Forest school…as well as special Easter events over the bank holiday weekend. Please check the website for specific details. 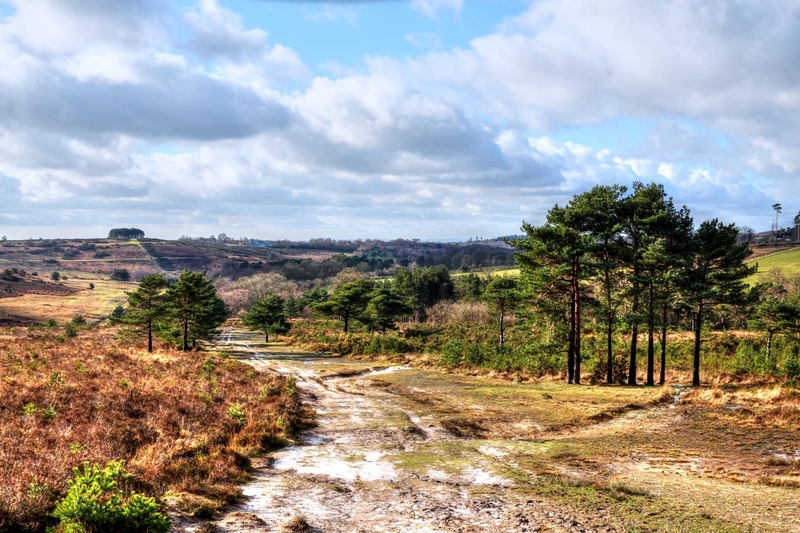 Between 6th – 22nd April visitors can encounter Ashdown Forest Birds and their nests. This Family Trail follows the track around the Forest Centre garden. See if you can work out which nest belongs to which bird. Plus on Wednesday 10th April the centre will host a special Family Environmental Art Day. The team will be working with artists from So Sussex to offer a day of art and making based of on the insects and birds of the Ashdown Forest. 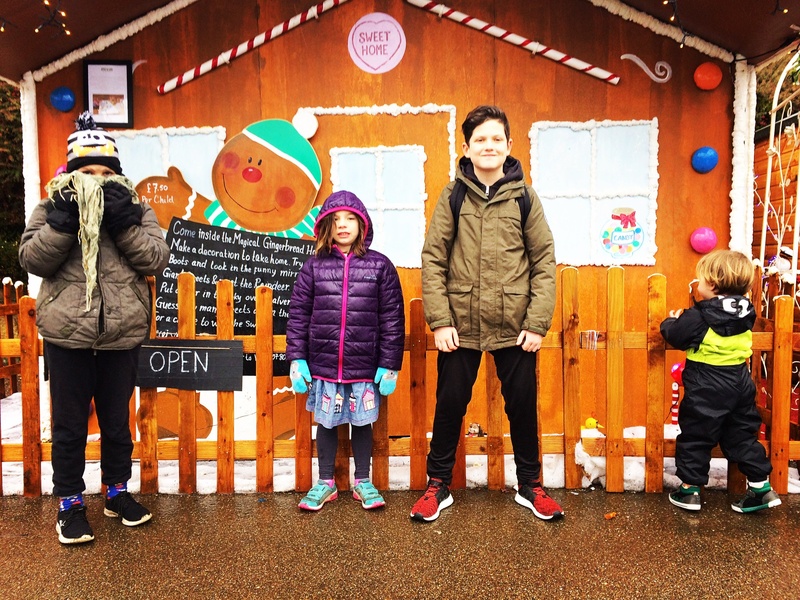 Between 8th April – 22nd April Eggsplorers are invited to collect a map from the Waterfront Cafe and follow the treasure trail around the play area and woodland to see if they can spot the Easter houses. Each house will reveal a letter to unscramble an Easter word, once eggsplorers have spelt out the special word head back to the Waterfront to redeem an Easter treat from us! Free to participate! Car parking for Bewl Water costs just £4 per day. Suitable for children aged 8 and under. Opening this Easter. 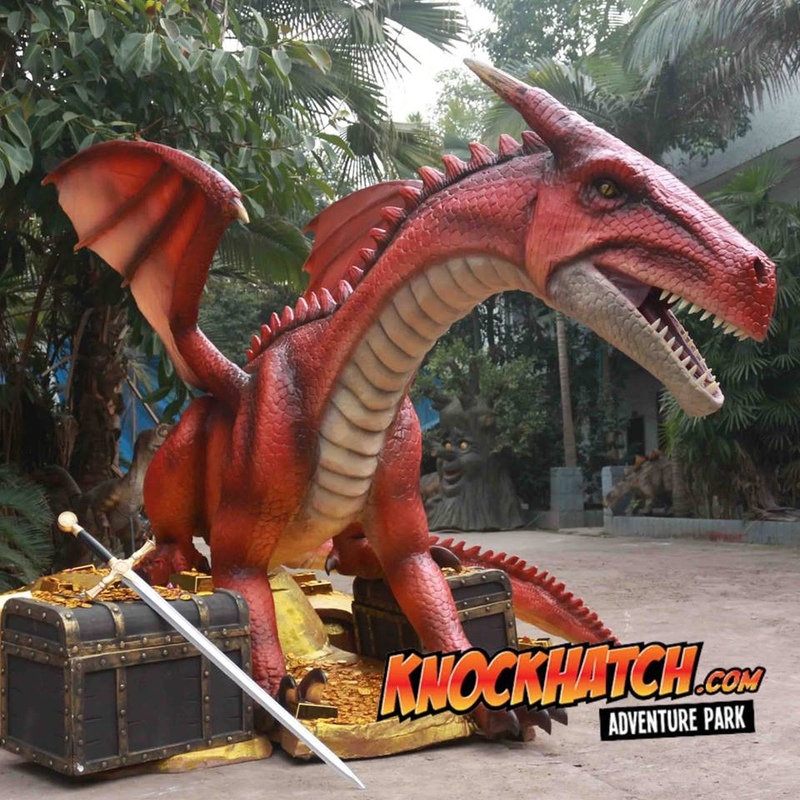 A Dragon’s Castle – three story wooden castle adventure playground with walkways, bridges, turrets huge slides from the castle keep & a huge (animatronic) RED Dragon guarding it’s treasure! 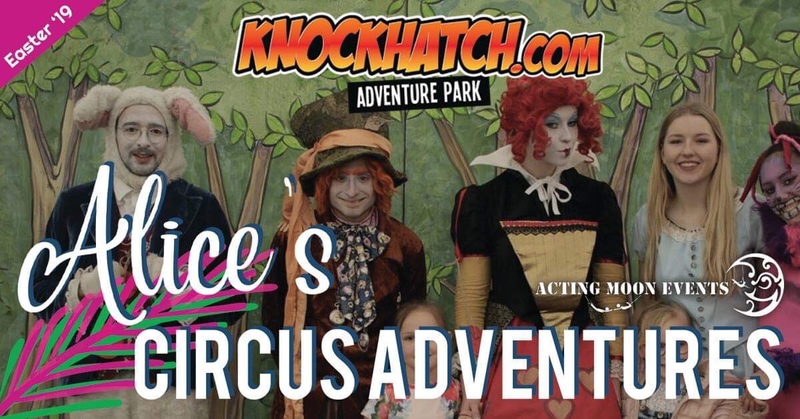 Plus, between April 8th -22nd Acting Moon Events return to Knockhatch Adventure Park with their new LIVE show Alice’s Circus Adventures. Several performances everyday and included in the admission price at Knockhatch. 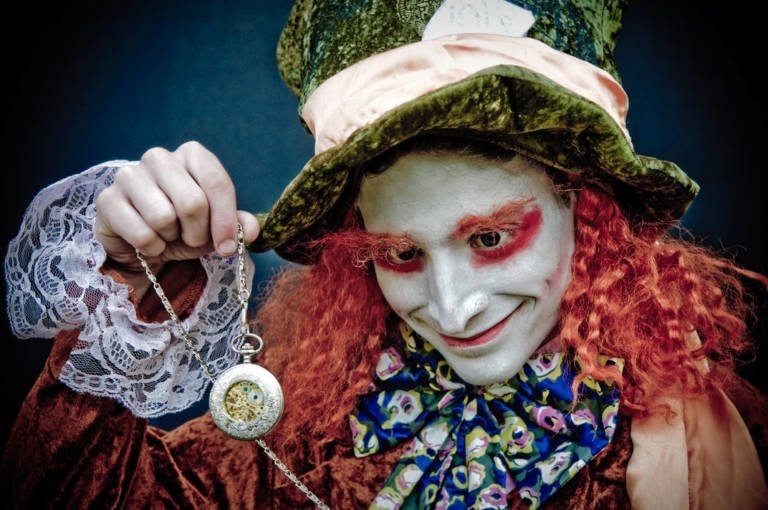 Between April 6 – 22 visitors to Groombridge Place are invited to join their annual Easter Alice in Wonderland Spectacular featuring a twice daily live performance in the Enchanted Forest. Please check website for details on performance times and ticket prices. 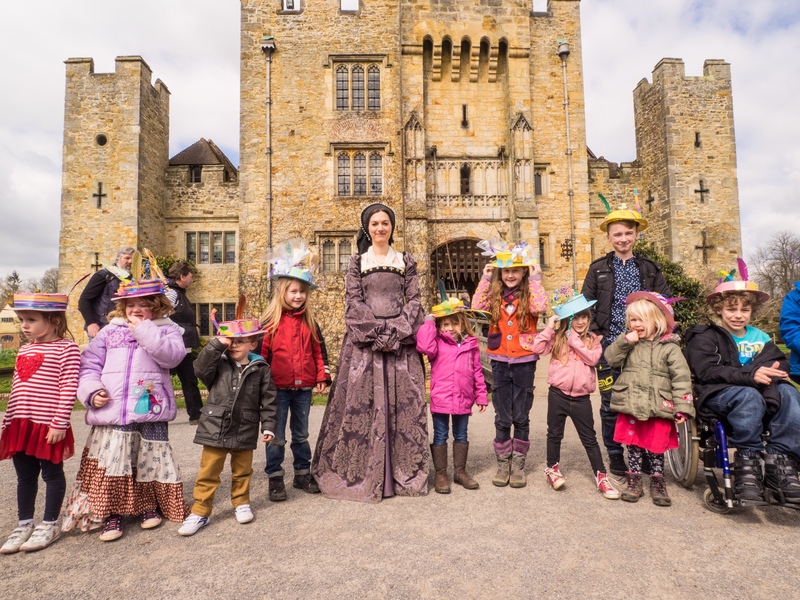 Family fun at Hever Castle & Gardens throughout the Easter holidays promises to put a spring in your step running throughout the holidays from April 6th – 22nd. 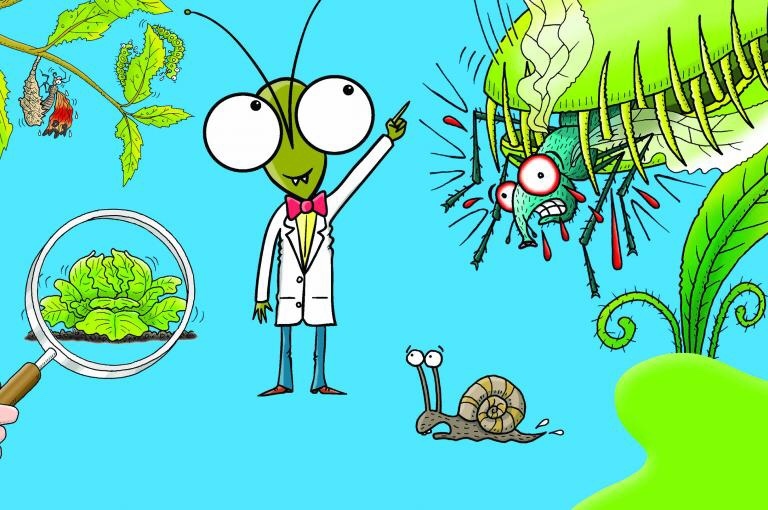 From 6 to 22 April 2019 10am – 4pm Wakehurst Place will be hosting a wide range of Horrible Science activities, based on the best-selling Horrible Science books by Nick Arnold. 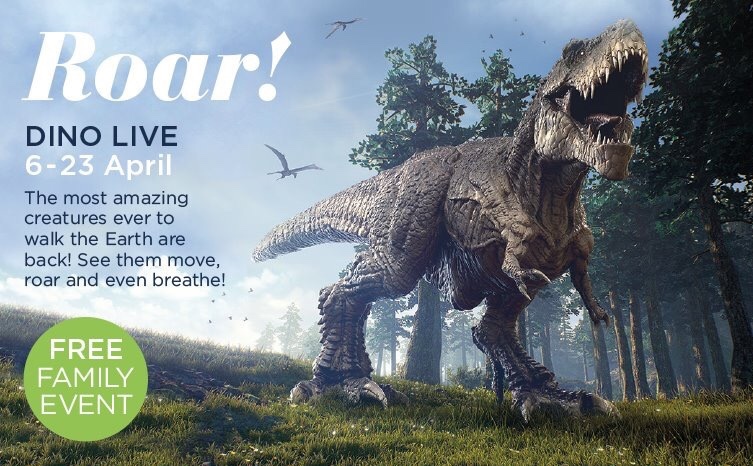 There’s a lot more to plants than meets the eye – get ready for an exciting line-up of activities to explore the most villainous tricks and secrets of the plant world. More details on workshops and activities on the Wakehurst website. 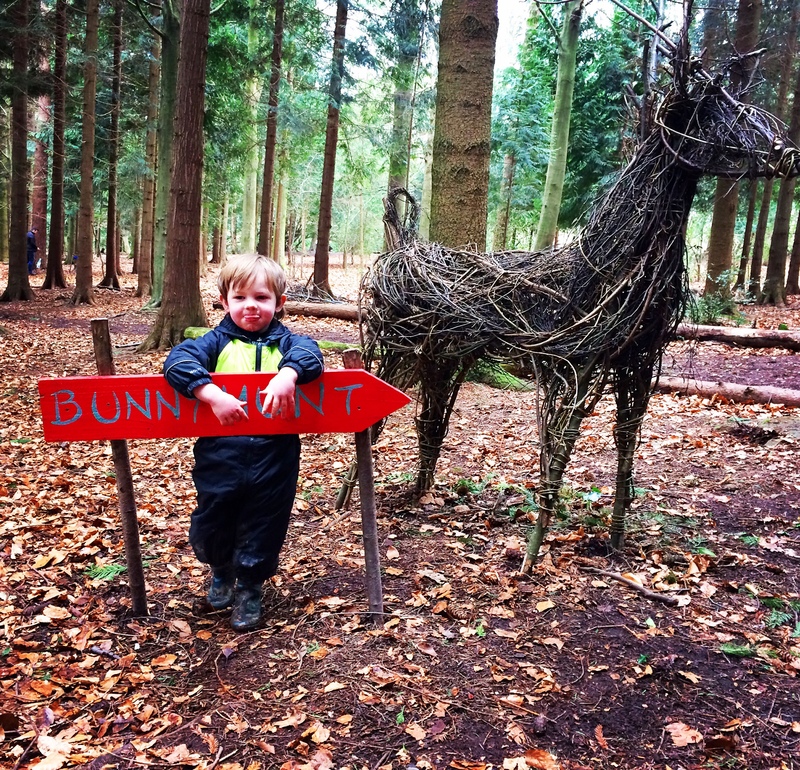 Enter the magical Hop Farm Family Park from 10am between April 6th – 22nd. The £3 per person entry fee includes all day indoor soft play, outdoor adventure play, crazy golf and all day entry into the animal farm and activities. 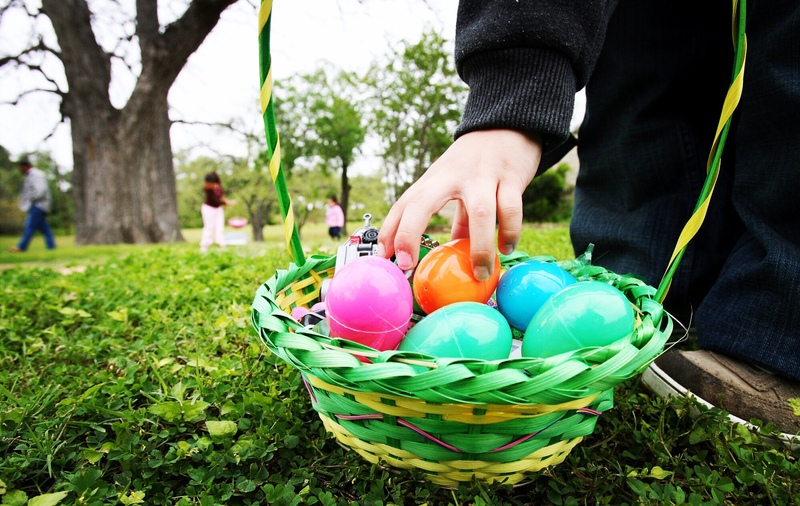 Plus egg-citing Easter games for the kids. And you can get close to our gorgeous lambs, bunnies and chicks! 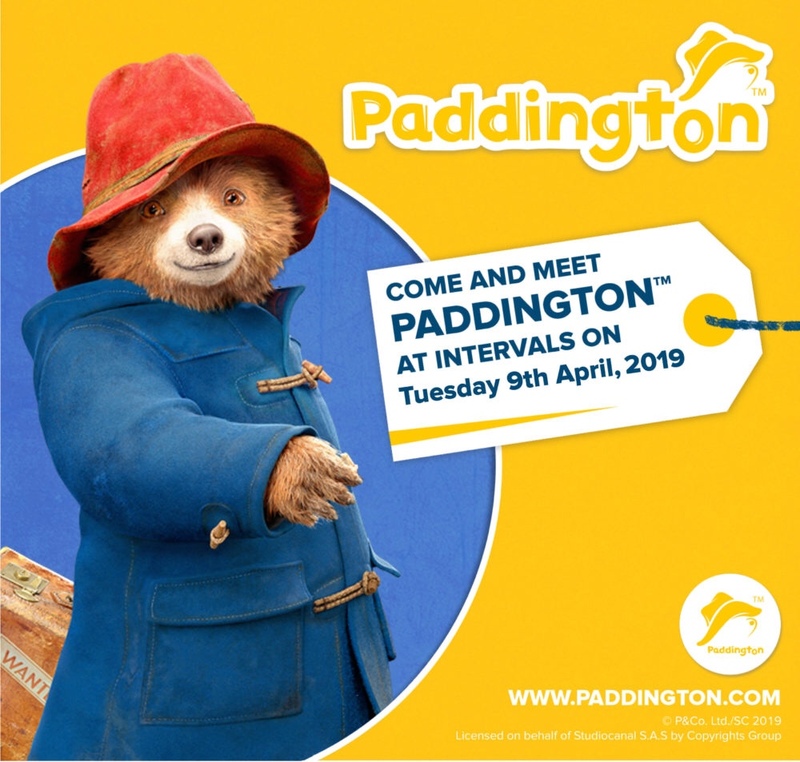 Also, on Tuesday 9th April, PADDINGTON will be visiting the Hop Farm for meet and greets at intervals throughout the day. 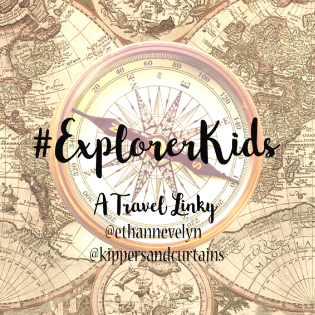 This Easter there are nature-themed trails throughout the school holidays at a number of National Trust locations across both Sussex and Kent. 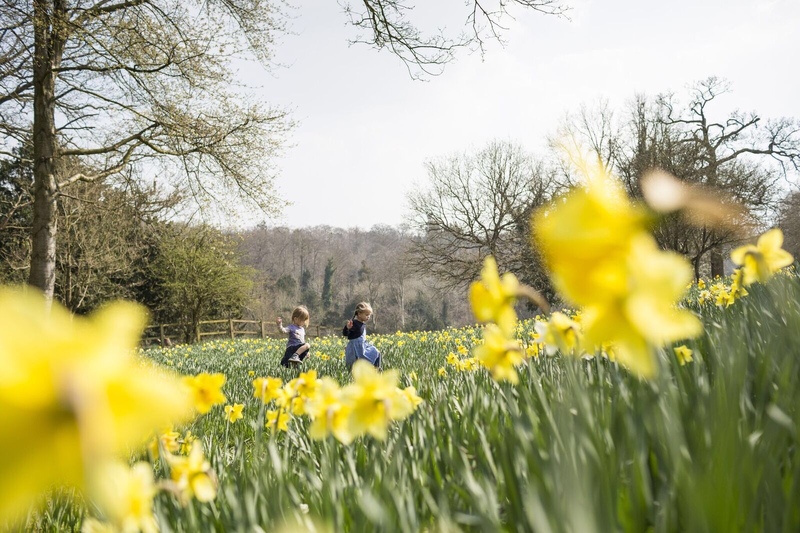 Visit Bateman’s, Scotney Castle, Sheffield Park and Bodiam Castle across the two-weeks to find Cadbury Easter Egg Hunts brimming with clues and challenges. The trails test your powers of observation and deduction and lead to intriguing new discoveries about nature, wildlife and the places you visit. 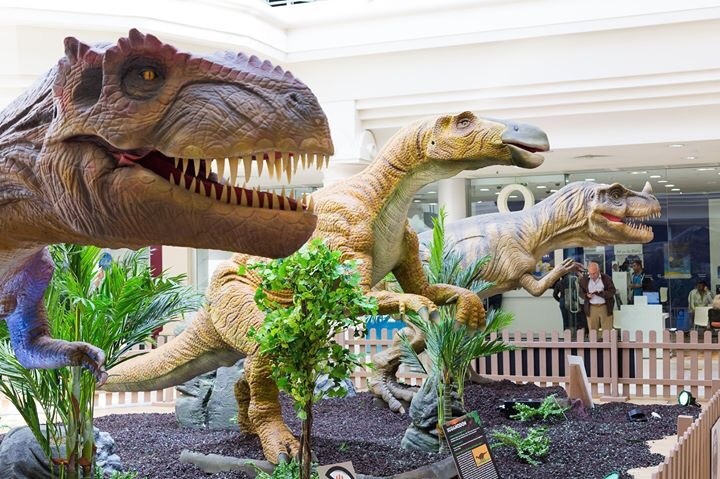 From the 6-23 April you can visit these incredible dinosaurs for free in the main shopping mall in Tunbridge Wells. Just don’t stand too close!